Getting fit and losing weight only involves a simple cardio workout and strength training at the gym, right? Sadly, there isn’t a one-size-fits-all fitness regime. Finding the right workout takes a lot of trial and error as well as self-discovery. If you are thinking of embarking on a fitness regime but have no idea where to start, then you are in luck! We’ve compiled the ultimate 6-step guide to find you find the perfect workout for your lifestyle. First, to find the best workout, it is highly critical that you identify your fitness goals. Being aware of your fitness goals could help you make more informed decisions about your workout as well as your food intake. Do you intend to lose weight? If so, how much? How fast? Do you have an end-goal of what you want your body to look like? Are you willing to make changes in your lifestyle? Do you want to build muscle mass? If so, are you willing to watch your weight increase? Second, talk to your doctor or specialist about what workouts suit your body type best. This is highly important especially if you have had any injuries or health complications in the past. Before you embark on any exercise regime, consult your physician and inform him about your fitness goals. Also, try asking him about what types of exercises would suit your body type. Third, (this is where the fun part comes in) try experimenting with different workouts until you find the one that makes you feel unstoppable, pumped and motivated. Be bold and adventurous! Don’t limit yourself to the confines of the gym. Try attending fitness classes and learn from professionals about how you can keep fit. Don’t be intimidated by how tough the workout may seem. Every fitness regime starts somewhere! 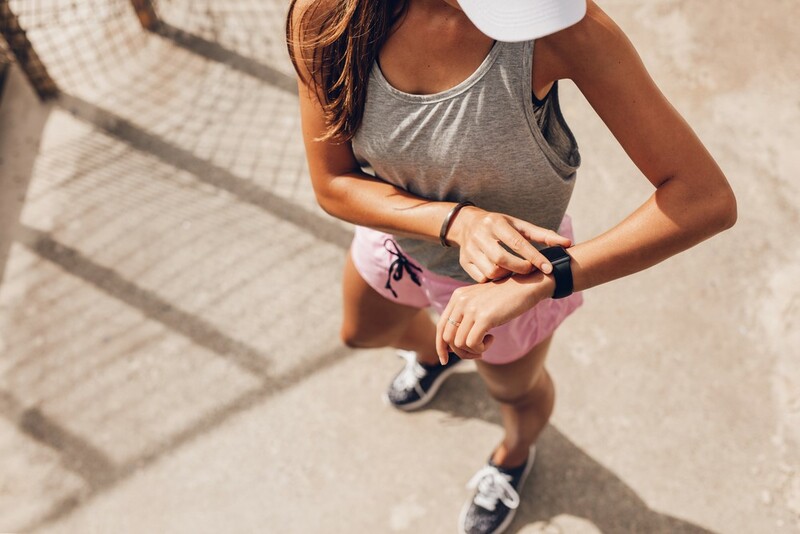 Once you found a workout you enjoy that gets your heart rate pumping and muscles working, the next step involves setting aside time each week to work out. Keeping fit involves committing at least 3 hours each week. Thus, set aside time in your weekly schedule to workout so that you don’t fall off the fitness wagon. Make sure that you are completely free during the allocated time slot of your choice so that you complete your workout in an effective manner. Next, try to find friends who share similar fitness interests and have the same long-term fitness goals. Believe it or not, finding friends and surrounding yourselves with like-minded fitness junkies could motivate you to work out more. Surround yourself with motivated and enthusiastic people who lift you up and encourage you to complete your workout and stay on track. Finally, if you want to attain your fitness goals and maintain your body shape, you need to stay motivated.